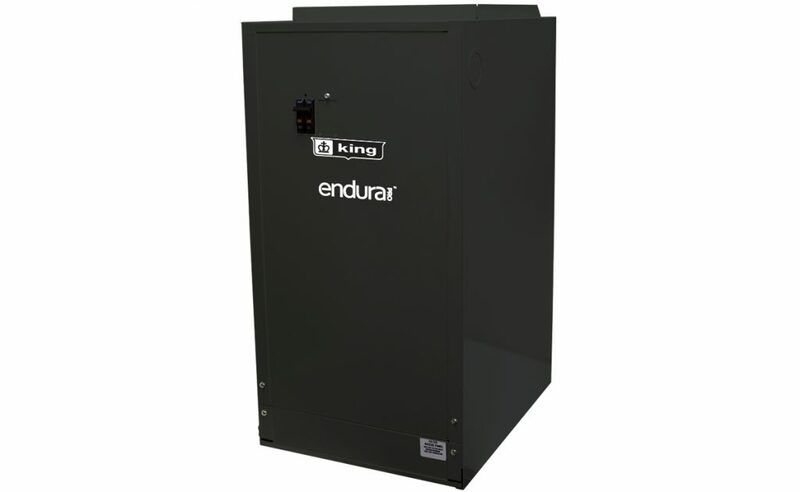 ENERGY SAVINGS meets MAXIMUM COMFORT with the ENDURA PRO ECM Motor & 2 Stage Heating KFS Furnace. 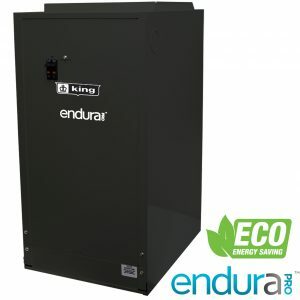 The Endura Pro Model adds a state of the art electronically controlled motor and 2 heating stages for added comfort and Maximum Energy Savings. Quiet operation and Multi-position mounting allows you to put it almost anywhere it will fit. 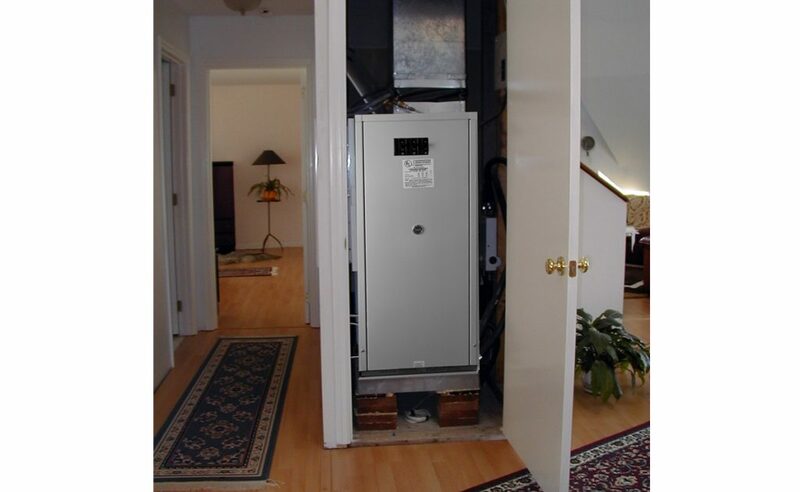 Whether it is commercial, residential or process heating, this air furnace will do the job and give years of excellent maintenance-free service. 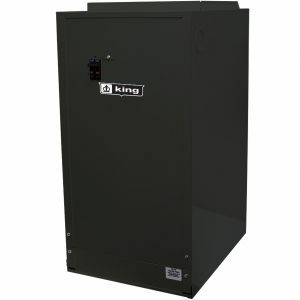 Transformer: Each furnace is equipped with a heavy duty low voltage (40 VA) transformer for the thermostat control circuit. Time Delay Sequencer: Actuates heating element banks to minimize electrical surges in compliance with E.E.I. and N.E.M.A. standards. Heating Elements: Quick heating, long life Ni-Chrome elements are sized to provide proper watt density for maximum heat dissipation. Terminal Block: For field wiring (optional special order) KFSTB Single Strike Connection. Takes multiple circuits into a single feed. Air Filter: Convenient access for replacement of standard 16” x 20” x 1” filter. Do not use pleated filters. Motor: Energy Saving, Long life, thermally protected, permanently lubricated, direct drive Endura Pro motor—no belts to adjust or slip. This low noise, 3 speed motor is designed for use with air conditioning capability as well as heating. Very quiet operating. 60 second fan delay. Limit Control: Integral automatic high temperature limit control in each heating element bank prevents the delivery of air at unsafe temperatures. 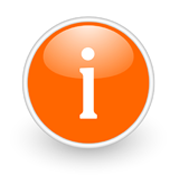 20-35 KW models use a manual reset limit control to completely shut the furnace off should an unsafe temperature occur. Summer fan only operation. Fan can be run independently from heating. Mobile Home approved. Unique Fan Orifice: Louver directs air over all heating elements and side walls evenly ensuring longer life performance. Low Voltage Terminal Block: 24 Volt control screw terminals.